The Arena uses a different Stamina mechanic called Dueling Swords – you get three Dueling Swords per day, and you need to use one to fight in the Arena. You can use Orbs to refill your Dueling Swords. 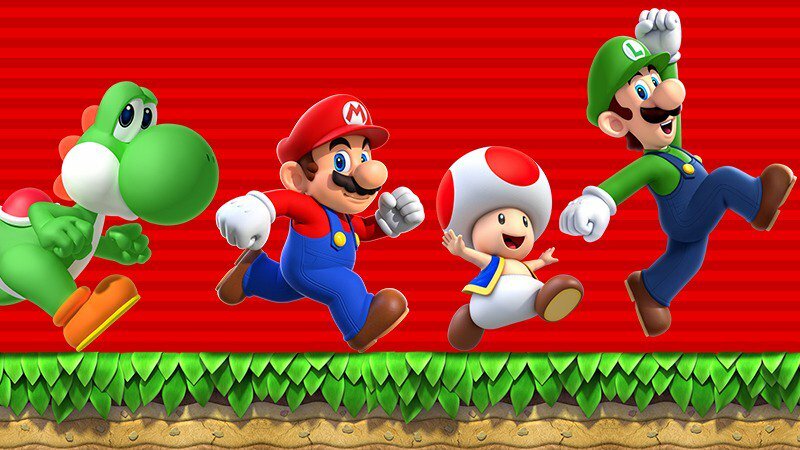 Super Mario Run has been downloaded 78 million times, Nintendo president Tatsumi Kimishima revealed today. The news was shared during the company’s financial results briefing. Kimishima also said that more than 5 percent of those who downloaded Super Mario Run paid for full version, or roughly four million. 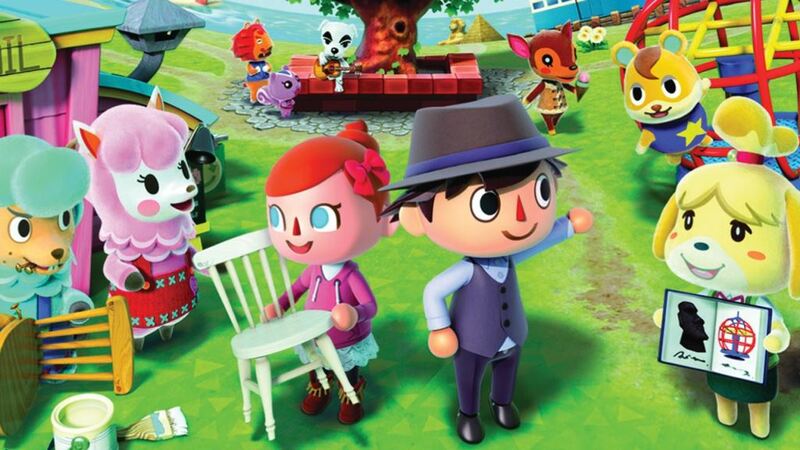 Nintendo has pushed back the launch of its Animal Crossing game for mobile. Previously scheduled for the current fiscal year, it will now launch during the next fiscal year instead. This was done in order to “accommodate the releases” of Super Mario Run and Fire Emblem Heroes. We’ll now be seeing Animal Crossing on mobile by April at the earliest. 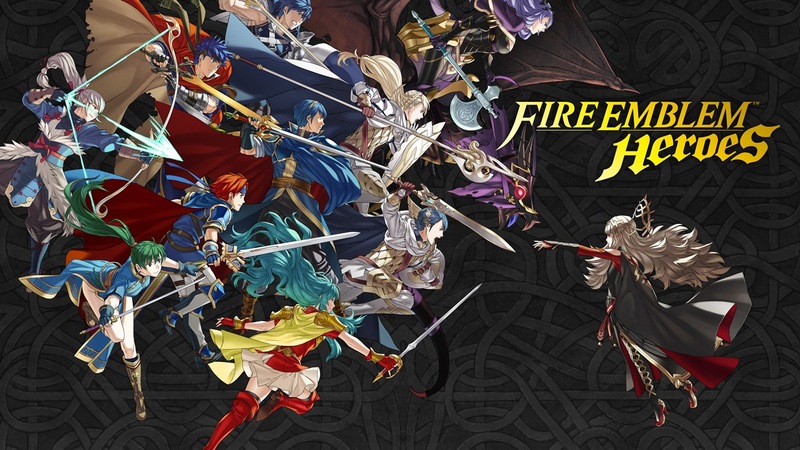 Nintendo has said that Fire Emblem Heroes will be out this week. Officially, the game is said to be launching on February 2. In the west though, it may actually be releasing sooner than that. An email from a Nintendo customer support representative says that Fire Emblem Heroes arrives at 7 AM in Japan on February 2. If we start seeing the game around the rest of the world at roughly the same time, we could be getting it on Wednesday at 2 PM PT / 5 PM ET / 10 PM in the UK / 11 PM in Europe. Apps becoming more expensive due to currency fluctuations is nothing new in the mobile market – and the same is now starting to happen in the UK, although on a much larger scale. Following the UK’s decision to leave the European Union, the Pound has dropped dramatically in value, and as a result, Apple has decided to raise the raise prices on the App Store across the board, by about 25%. 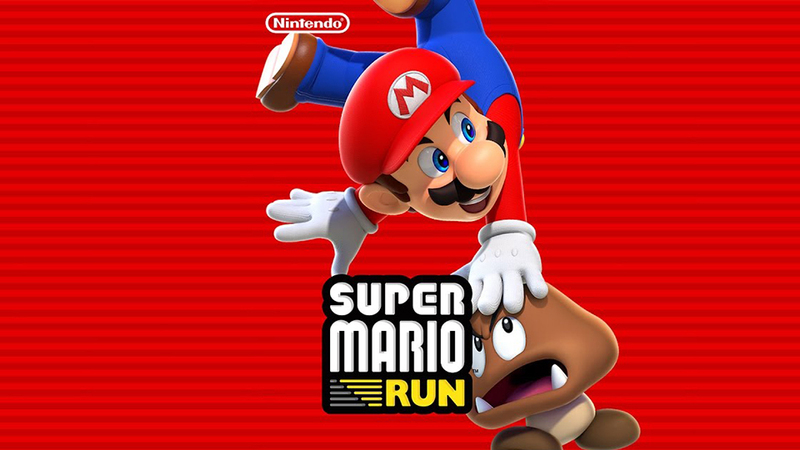 One of the affected titles is Super Mario Run – in the UK, it now costs £9.99 to unlock all of the game’s levels after the initial demo, up from the previous £7.99. It is not yet known what the game’s price will be on the Google Play Store once Super Mario Run launches on Android devices in March. Miitomo has been updated with new content. Players can nab the latest items in the Miitomo Drop stage, “Snowy superstar! Winter Sportswear #2”. In Japan, Fire Emblem Heroes places a limit on the amount of cash that can be paid by minors. These players will only be able to spend 12,000 yen on the game each month. Other mobile titles in Japan have integrated a similar “safety guard” of sorts. 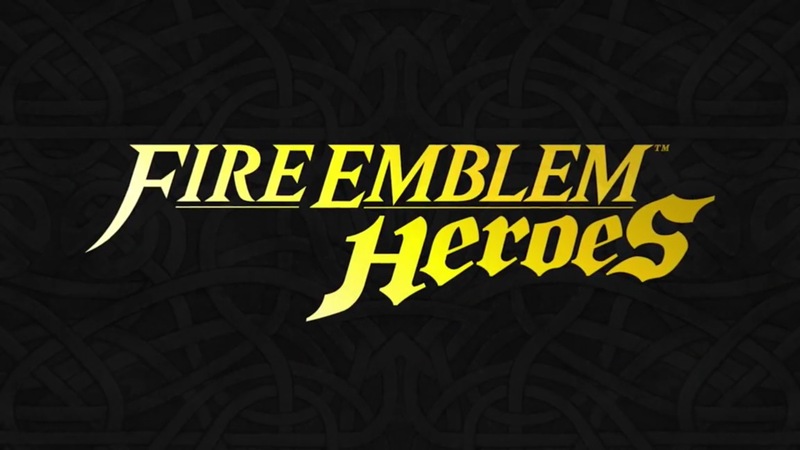 Fire Emblem Heroes launches on both iOS and Android on February 2. It’s the first free-to-play mobile game from Nintendo. Niantic is in the process of rolling out another update for Pokemon GO. For iOS users, the game will be updated to version 1.25.0. For Android it’s version 0.55.0. 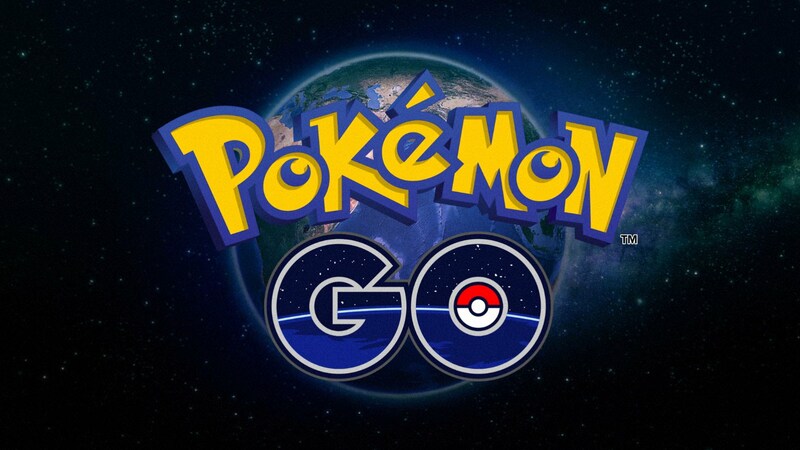 According to Niantic, Pokemon GO’s new update reduces the starting loading time on Android and addresses connectivity issues with Pokemon GO Plus on that platform. On iOS, wheelchair support has been integrated for use with Apple Watch. Minor text fixes are also implemented. Miitomo has been updated with more content. Users will find returning stages with more items. The returning stages will be available until January 29 at 6 PM PT / 9 PM ET. Fire Emblem Heroes is just on the horizon. Next week, the mobile game will launch around the world. It’s unclear how much space is required, and Nintendo is ready to give out a specific number. That being said, in a Nintendo customer support email, the company recommends 1 GB of free space. We should have a final answer in just a few days.